Green Earth Carpet Cleaning is a locally owned, family company that is looking to bring a sense of “Green” into your home and business. We are passionate about what products we use and how we conserve the things around us to keep your home and work place free from toxic chemicals. 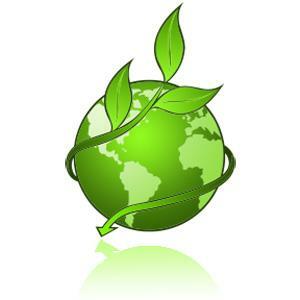 Now is the time to go Green with your carpet cleaning in Knoxville, TN and surrounding areas.